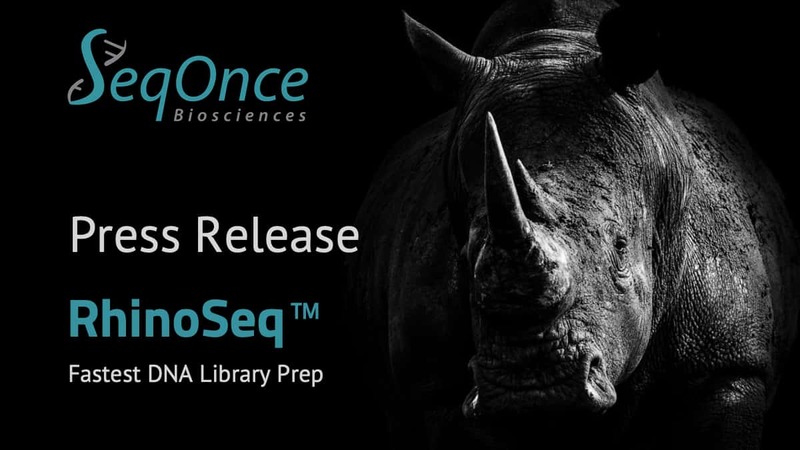 Pasadena, March 21, 2019 — SeqOnce Biosciences Inc. launches its new RhinoSeq™ DNA Library Preparation Kit for Next Generation Sequencing (NGS) sample preparation. 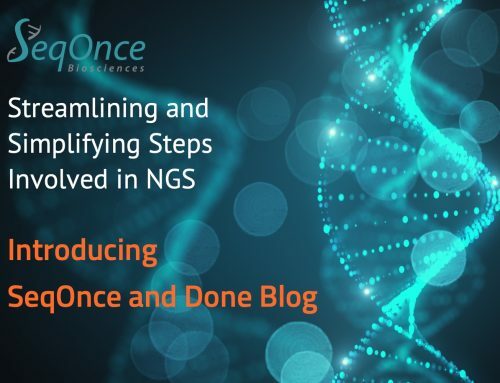 RhinoSeq employs a proprietary kit chemistry that make it the the fastest DNA library preparation kit for the market NGS. The five tube kit is comprised of preformatted master mixes for a simple, fast, and stable workflow. The 12 minute library construction uses a single master-mix that when combined with fragmentation and PCR steps produces libraries in less than 45 minutes. A single size selection step occurs after PCR and the PCR free protocol is less than 20 minutes. Best results are achieved with DNA input between 5 – 100ng. 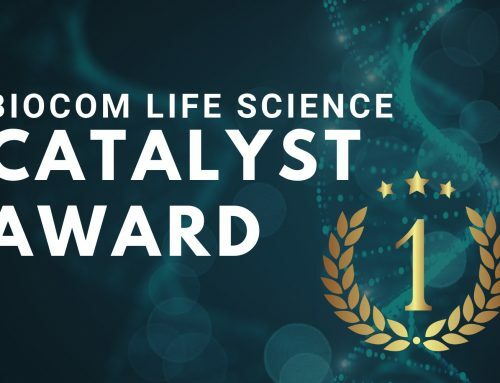 This is the first product launch for the SeqOnce and supports all genomic based DNA library needs for the Illumina platforms across a spectrum of different applications. 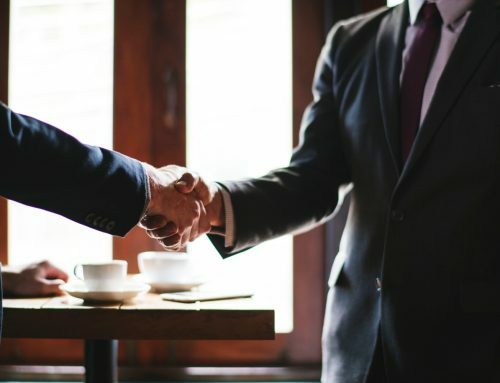 SeqOnce Biosciences is developing innovative technologies and products for Next Generation Sequencing, addressing critical research and clinical needs facing today’s scientists. Presented in GenomeWeb under new products.